This range of machinery is our "middle-class" option and has, in the past, been responsible for establishing BAIER's reputation in the graphic arts industry. The main features of this range have influenced our standard and special designs for decades, which BAIER delivers to customers all around the world. 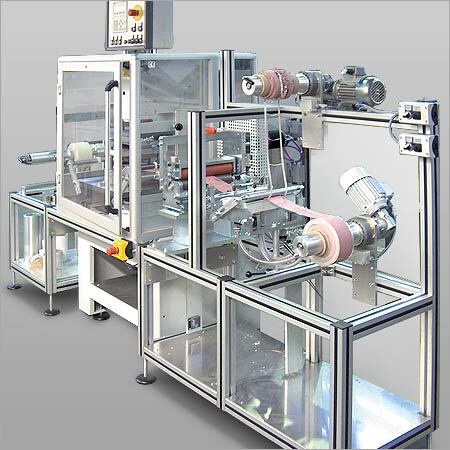 Our GEBA 6 is a motor-driven toggle-lever machine. Using a pressure of 40 KN, it is capable of stamping areas the size of a DIN A4 sheet. It is THE standard application for calendars, daily schedules and savings accounts - but can also be used for carrier bags or infusion bags. The GEBA 4 design is, in principle, identical to GEBA 6. It features a smaller jib length and offers a stamping force of 100 KN. 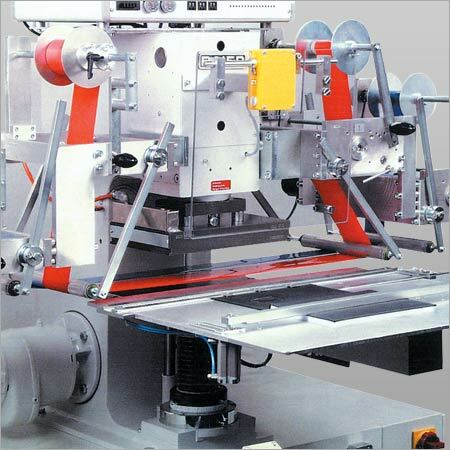 The illustration shows the variant with a punching machine.